Occlusal therapy is used to help patients with jaw joint pain caused by temporomandibular joint dysfunction (TMJ disorder) as well as problems with the masticatory muscles and tooth alignment. These problems can often present as headaches, migraines, painful or clicking jaw joints, sore muscles around the head and neck, tooth fractures, grinding or clenching teeth. 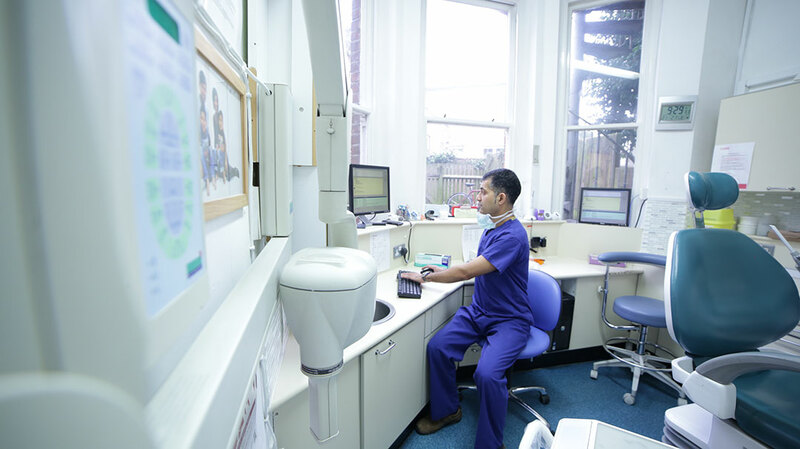 After a comprehensive examination of a patient, we can offer an appliance, which can be worn to help reduce symptoms and reduce damage to the structures that are involved. This appliance is also an excellent diagnostic tool to show your dentist the treatment required for a permanent solution!